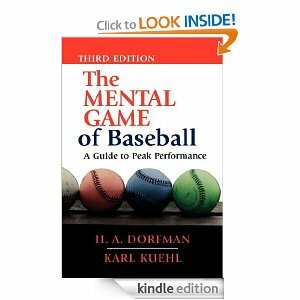 Below are the books and Links on baseball that I believe to be valuable for you to read and learn from. Tim Gallwey’s “The Inner Game of Tennis“ – My Bible on the mental game. 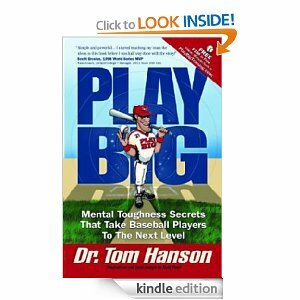 Possible the best book ever written on sports psychology. A must read. e-book and gives you more info to facilitate improving your game. It is an absolute must if you are really serious about improving. Go to Amazon.com to order it. 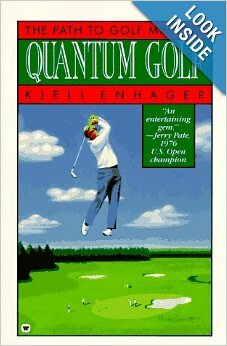 Quantum Golf: The Path to Golf Mastery (Paperback) by Kjell Enhager – An absolute must if you play golf and will even help your tennis game. This is the book on Golf that I would have written if I know enough about golf.